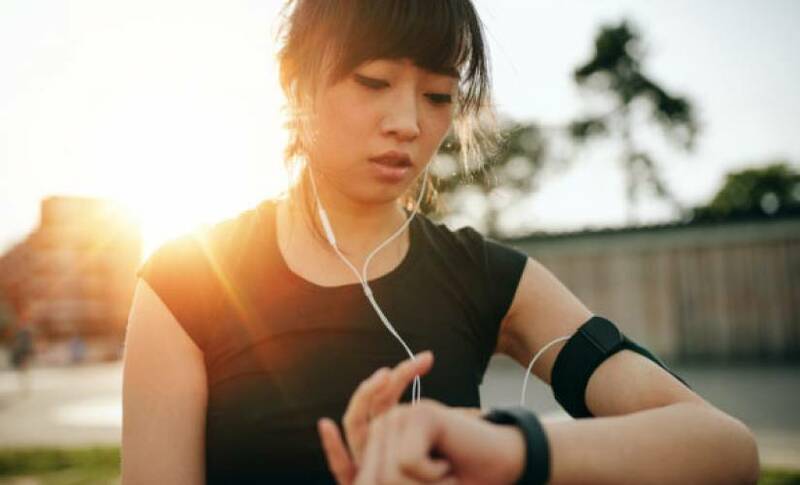 With the sudden increase in fitness smartwatches, primarily driven by Google’s Android Wear smartwatch software, the market has seen a big surge in wearables. And Acer Leap Ware is one of the newest watches to look at for your wrist. Acer has played its part in wearables of the past, mostly in fitness bands. However, Leap Ware is a complete smartwatch, which is something new. It offers basic custom software that is compatible with iOS and Android. Like Pebble watches, the Leap Ware watch has a round, reflective display and a one-touch heart rate option. The display is protected by Gorilla Glass SR+. Extra sensors are attached to the watch: four metal plates, to be exact. Touching them causes extra health measurements to begin, including a stress monitor. Acer also claims that the watch can somehow measure blood pressure. It can monitor heart rate, stress levels, and exposure to ultraviolet rays. It’s also water-resistant. Touching them causes extra health measurements to begin, including a stress monitor. Acer also claims that the watch can somehow measure blood pressure. It can monitor heart rate, stress levels, and exposure to ultraviolet rays. It is even water resistant. But are there too many wearables to choose from? Leap Ware will need to work hard to have its product stand out from the other tons of watches and fitness bands though. With so many market entrants, from Fossil to Apple, the wearable market is packed and increasingly, consumers are getting more demanding about what they want their wearables to do. Fitness trackers and basic functionality may not cut it anymore. Acer Leap Ware will arrive on American shelves by this July. The firm plans to price it at $139 at retail.